There just aren’t many things better than taking a fresh vegetable and turning it into a wonderful, comforting casserole. 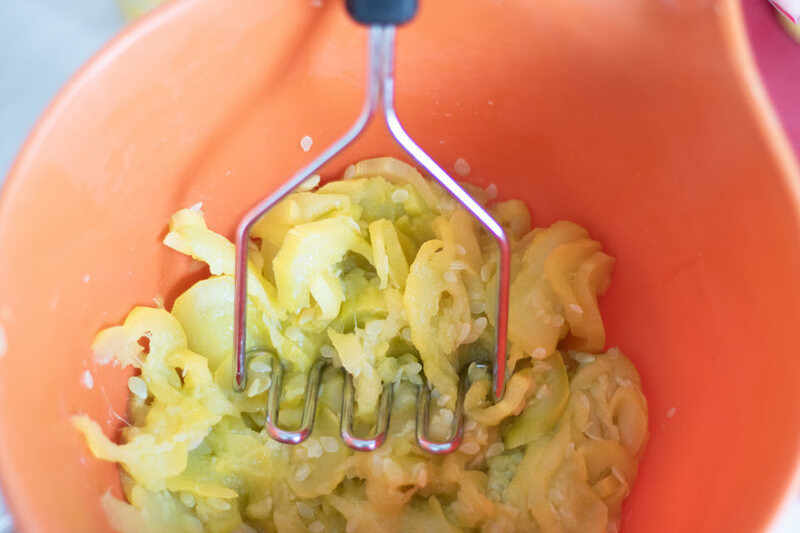 Yellow squash can be found all year round. 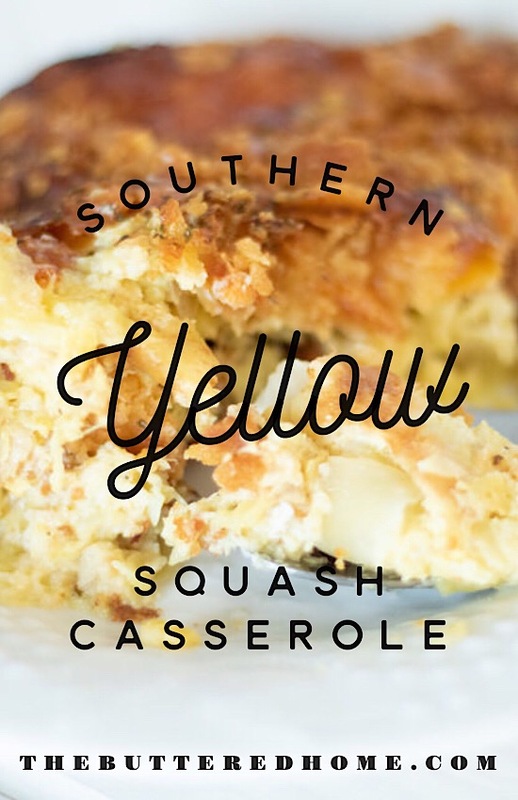 Now, don’t get me wrong, fresh, home grown summer yellow squash is the best but being able to find squash year round is a plus for this recipe. This recipe is a classic. 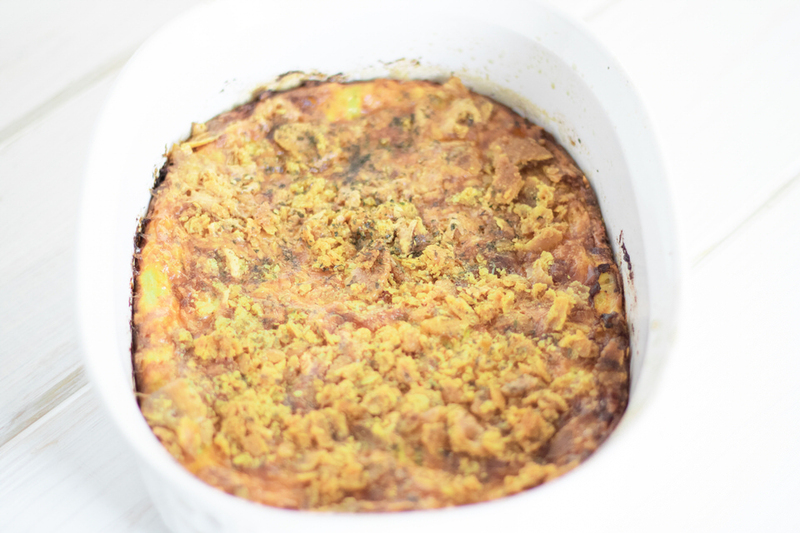 You can even take it and make it low carb by leaving off the crunchy cracker topping and only topping with cheese. 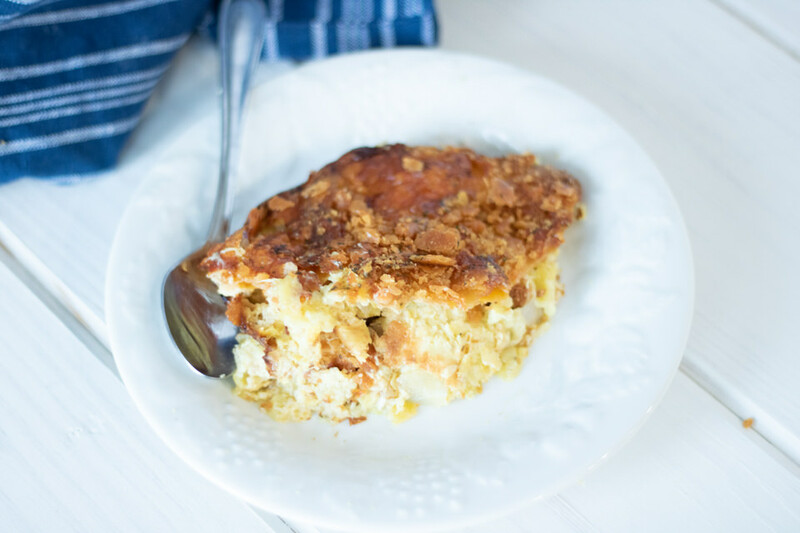 So if you are looking for a low carb way to feel like you are indulging, this recipe fits the bill. Peel, slice and boil the squash with a little salt. I boiled mine in the Instant Pot at 4 minutes and it was perfect! Mash and drain water out well. After thoroughly removing excess water and mashing, add eggs, onions, buttermilk, salt, pepper, parsley, half of the shredded cheddar cheese and half of the crushed butter crackers. Spread in a lightly greased casserole pan. 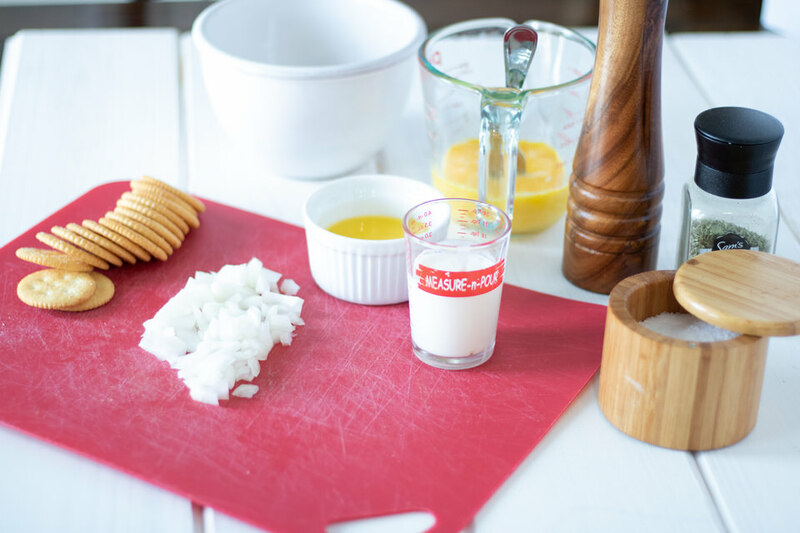 Mix butter with other half of crackers and cheese and spoon over the top. Bake at 375 degrees F for one hour or until top is browned and bubbly. So now you can make this classic any time of the year. 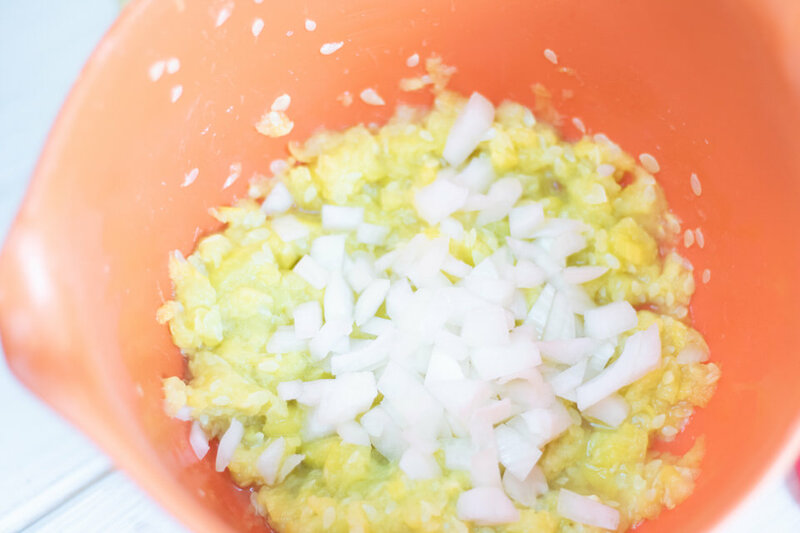 A wonderful side dish that is filling and a pretty tasty way to get those veggies in the ones you love! As always, we would love it if you shared this recipe with your family and friends. Over to the side on this post and all of the others are handy dandy share buttons. We would sure be grateful if you shared the love!